Mark your calendars! 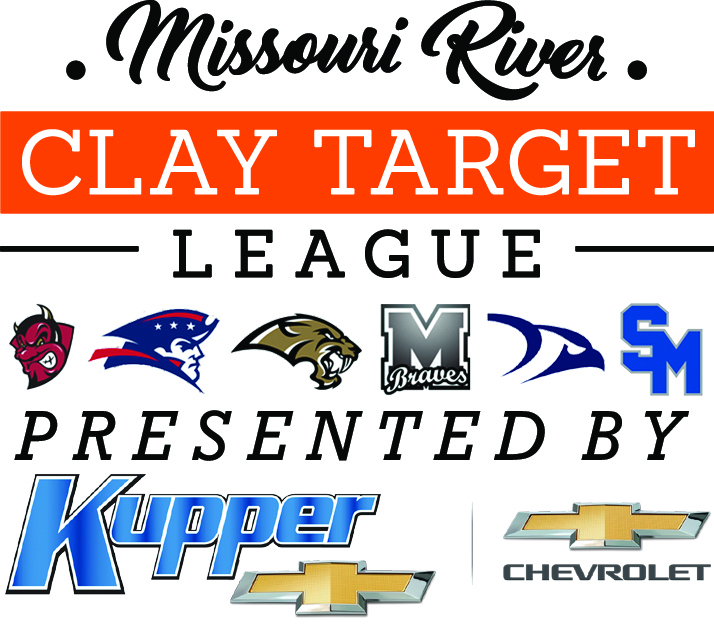 The Spring 2019 season kicks off on March 24 for the Missouri River Clay Target League Teams with our open house, shell and packet pick-up, introduction and Practice Week 1 shoot day. Below you will find the calendar for the Spring 2019 Season. Stay tuned for those updates and check out your spring schedule for conflicts and let us know at registration!